Blog-Heating & Cooling-What is An Electric Air Cleaner? When homeowners are concerned about the quality of their homes’ indoor air system, there are a lot of choices to improve indoor air quality. 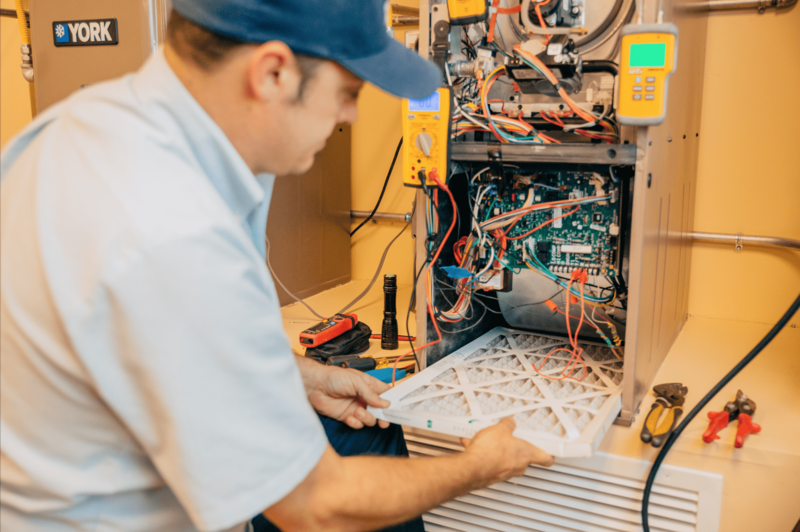 Homeowners can choose to install higher efficiency heating & air conditioning systems, high MERV (Minimum Efficiency Reporting Value) rated filters that will keep circulated air clear, UV light air cleaners, and even electronic air cleaners. In previous articles, we have talked about MERV filters and UV light applications, but what about Electric, or electrostatic, air cleaners? Electric air cleaners use an electrical process that traps pollutants and contaminants that can sometimes be found in indoor spaces. The process, which is an electrostatic attraction, uses the circulated air passing through an ionization process where the particles are electronically charged. These particles are then drawn to a grid or plate that has a negative charge and therefore weighs the particles down trapping them, so they do not enter into the indoor air circulating. Are electric air purifiers as effective as UV lights? Electric air cleaners are highly effective at eliminating irritants, pollutants and harmful bacteria from the air that homeowners breathe. By removing these particles, homeowners that have asthma, respiratory problems, and other illnesses can rest easy knowing they are breathing clean, pure air. It is important to choose a quality electronic air cleaner, one that uses a high-efficiency filter with a MERV rating of 10 or higher. Some electric air cleaner filters are rated at 16, which is ideal for the cleanest air. A quality electronic air purifier can filter out up to 95 percent of airborne particles, germs and bacteria, and rid homes of unpleasant odors. 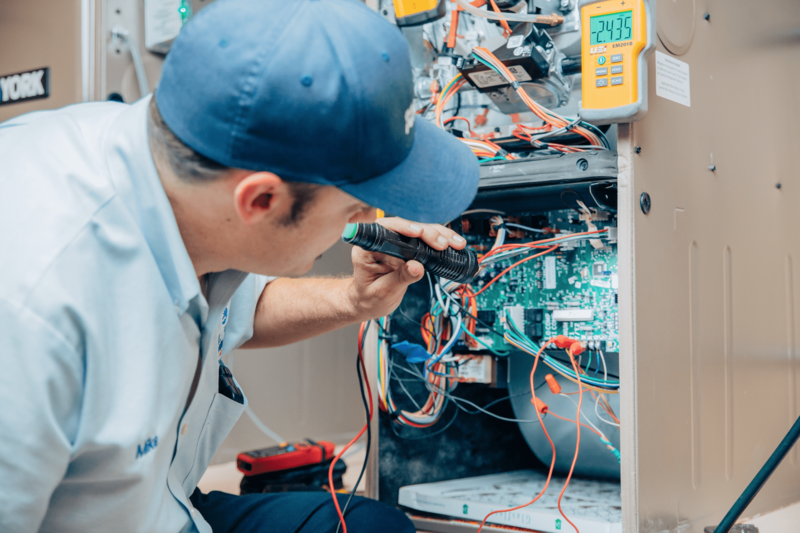 Do Electric Air Cleaners require maintenance? All systems will require a certain amount of maintenance to ensure they are running at their optimal level. However, electric air cleaners are very easy to maintain. Some cleaners use a reusable air filter that can be cleaned. Homeowners should remove and clean filters at least once every couple of months, and if they live in a city environment with lots of road dust, or have illnesses or allergies, homeowners can clean the air filters every month for the cleanest purest indoor air. related post: How Often Should I Change My AC Filter? Other cleaners can be cleaned by removing the grid, or plate that traps the particles. These plates can be hand washed, and some models can even be placed in the dishwasher. Are Electric air cleaners safe? A quality electric air cleaner will be safe to use for your home and family and can clean air up to 5000 sq. Feet. Homeowners should do their research and ask their HVAC professionals about the model of electric air cleaner they install, as some electric air cleaners will emit a low level of ozone. Ozone is a known irritant and air cleaners that do not emit ozone are the safest. Some electric air cleaners even remove ozone that is generated in the home making them even more effective at providing clean indoor air. Do all Electric Air Cleaners Work the Same? No. Not all electric air cleaners work the same. Electric air cleaners or purifiers can be made for single rooms, while others are used for the entire home. Some electric air cleaners also address only one type of pollutant in your home, such as dust and allergens. 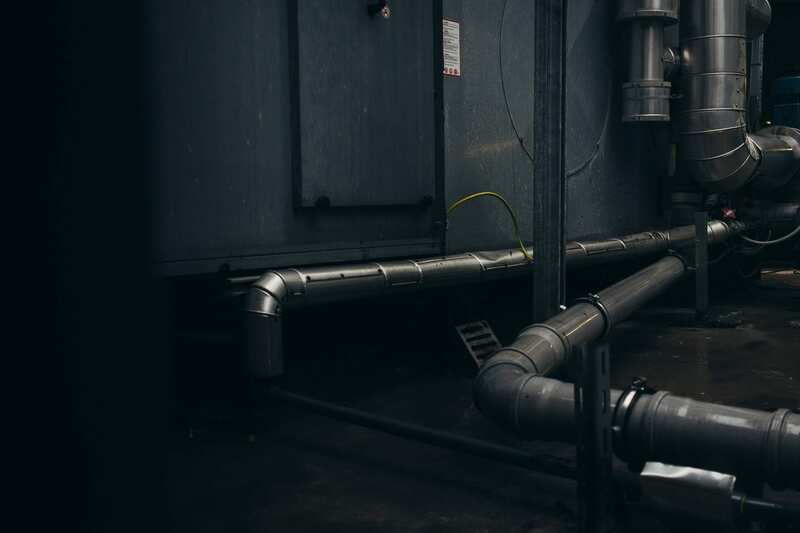 While this is helpful for allergy sufferers and will provide clean air, harmful bacteria and chemicals could still circulate throughout the homes air system. The best Electric air cleaner will address all pollutants, such as airborne particles, germs and bacteria, and chemical odors and vapors, emit zero ozone, and be easy to maintain with a reusable filter or washable grid. Are Electric air cleaners expensive? Just like any quality product, homeowners can expect to invest in indoor air quality improvement. Electric air cleaners are comparable in cost to UV light systems. The best time to purchase and install an electronic air cleaner is during the installation of an air conditioning system. By adding on to the installation, homeowners can save on labor costs. 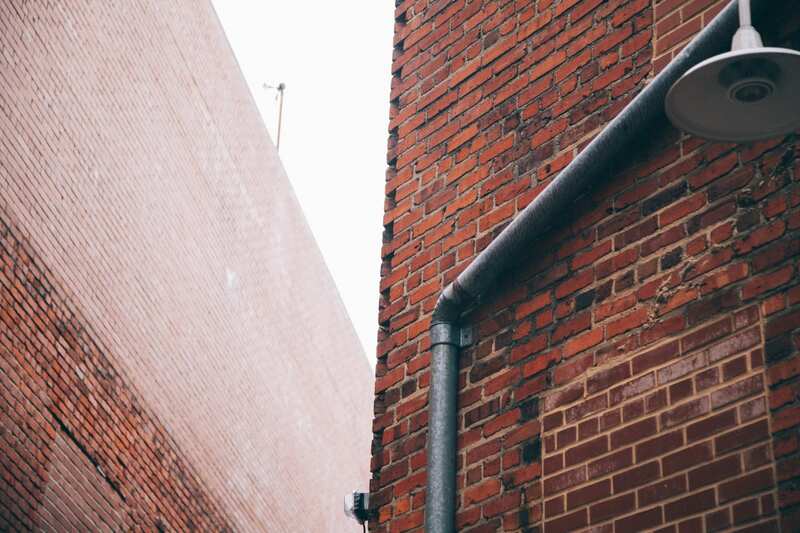 If installed on their own, homeowners can expect to invest anywhere from $500-1,500 depending on the type of electronic air cleaner and where it will be installed, either in the furnace return or the ducting. Will Electric air cleaners increase utility costs? Yes. Electric air cleaners do use electricity and homeowners will see an increase in utility bills, however, not all electric air cleaners run continuously and the cost to run them will be comparable to small home appliances. Homeowners can always save on utility bills by unplugging unused appliances every day, programming their heating & air conditioning system to run automatically, and only when needed. Are Electric Air Cleaners Loud? Electric air cleaners will typically make some amount of noise as particles are essentially being zapped. Depending on the model and location, homeowners may not hear this at all. Homeowners interested in improving indoor air quality have a lot of choices. It is best to consult a professional heating & air specialist to discuss all of the pros and cons of each type of indoor air quality product to find out what is the best for their needs and home. For a free estimate from the experts at Bill Howe Heating & Air, homeowners can call 1-800 Bill Howe (245-5469).